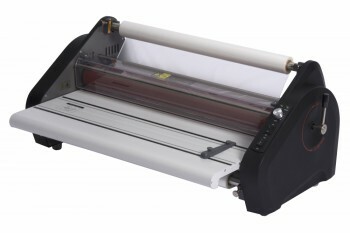 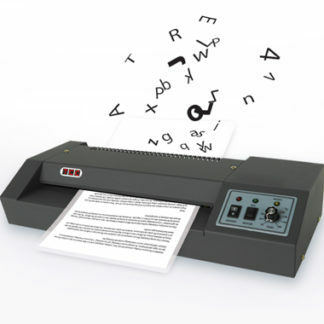 The Pro-Lam Plus 330 has a unique combination of features that make it the ideal choice for all types of professional applications. 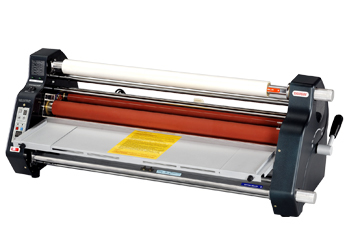 This dual heat system (heated rollers and heated plate combination) allows for a more efficient lamination at lower temperatures. 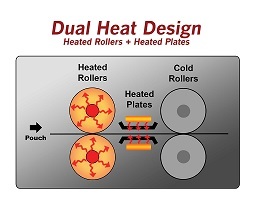 Diagram showing how pouch passes through dual heat design.